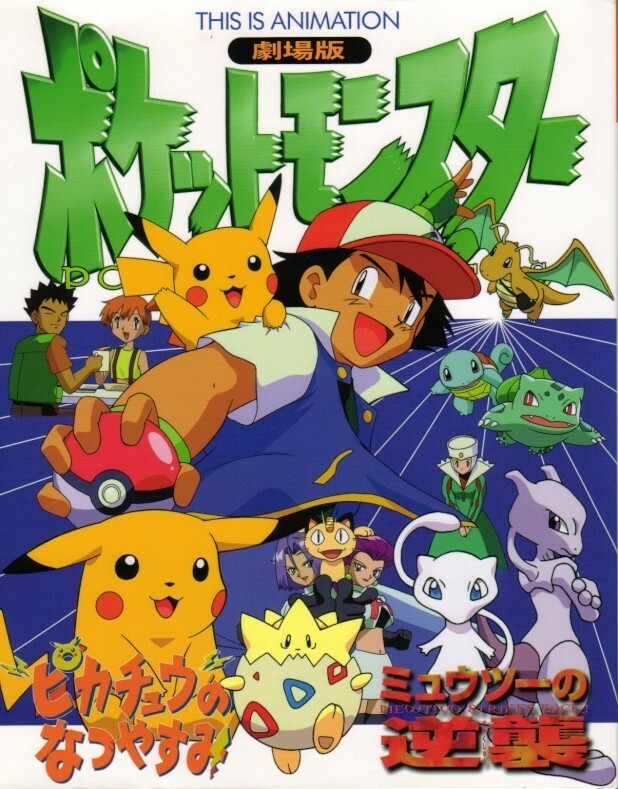 Pokemon Japanese Movie Posters. . HD Wallpaper and background images in the Эш Кетчум club tagged: pokemon ash ash ketchum pikachu japanese movie posters.